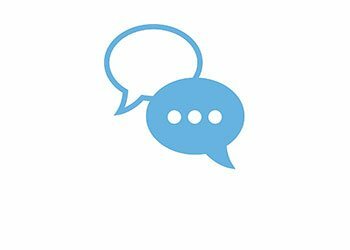 Below are some of our news stories explaining the potential dangers of C8, and especially the connection to kidney and testicular cancer, and ulcerative colitis. To learn more about the types of injuries that have been linked to this product, and the legal claims that have been filed, click DuPont C8. 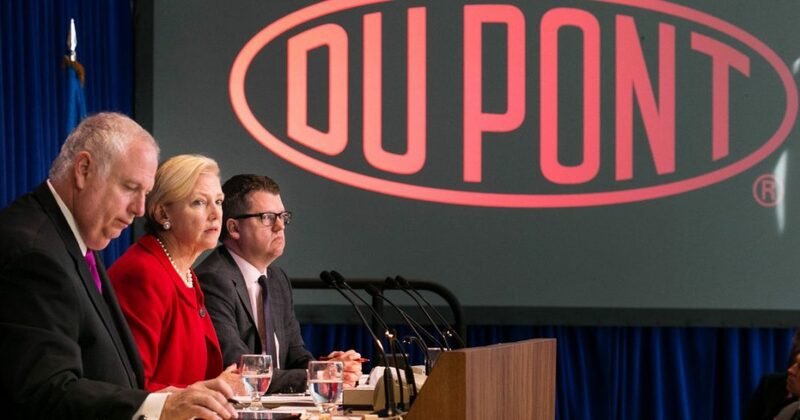 A plaintiffs' attorney who represented claimants in a class action lawsuit against chemical giant DuPont says the company has failed to honor the terms of the 2004 settlement, requiring them to test everyone who suffered exposure to the chemical C8. 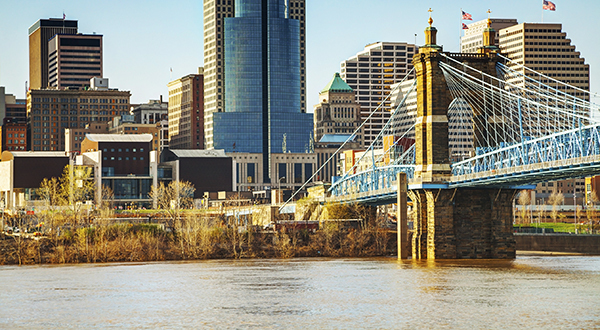 Residents of the Mid-Ohio River Valley who have been exposed to C8 (also known as perfluorooctanoic acid, or PFOA) are advised to get regular medical exams, even if they aren't currently experiencing symptoms. The screenings are part of the settlement reached in the 2005 lawsuit in which DuPont agreed to remove C8 from local waters and pay for a science panel to examine the effects of the chemical on local residents. 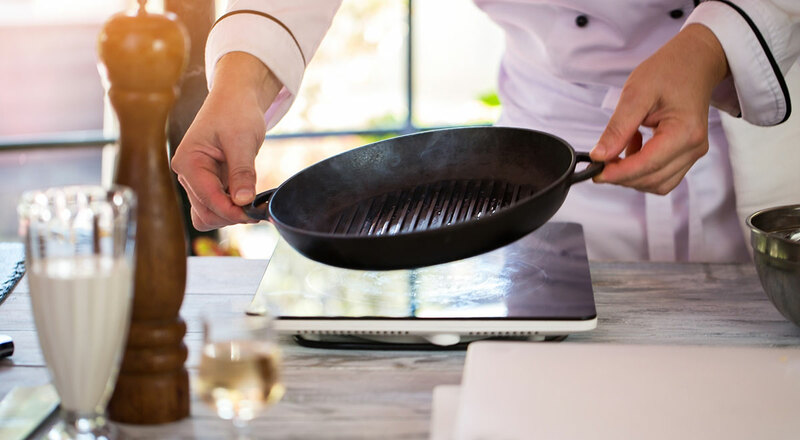 Replacement for Teflon Chemical C-8 is Now Under Scrutiny – Is It Any Better? 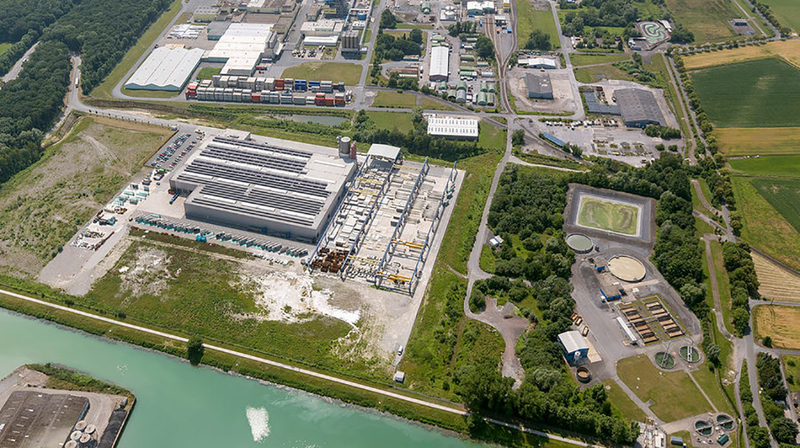 Last month, corporate poisoners DuPont and Chemours announced their agreement to settle approximately 3,500 lawsuits filed by Ohio River Valley residents over injuries and deaths due to C-8, also known as perfluorooctanoic acid (PFOA for short). 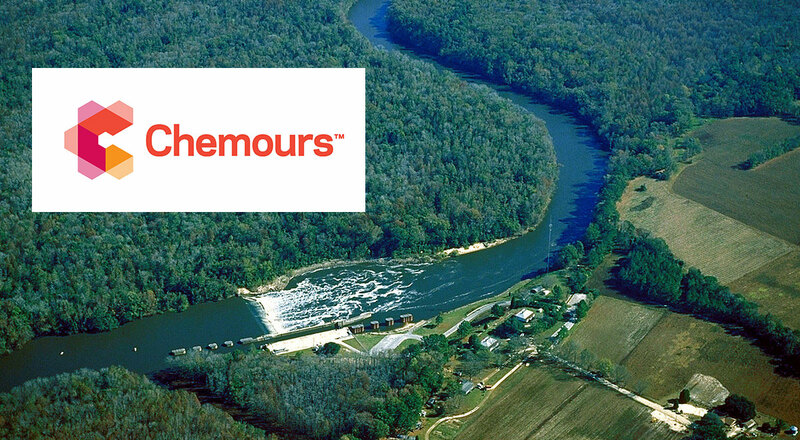 It was announced today that DuPont and its spin-off, Chemours, have settled 3,500 lawsuits filed by plaintiffs alleging that their illnesses were caused by the chemical known as C8, used in the manufacture of Teflon and stain-resistant textiles for over six decades. 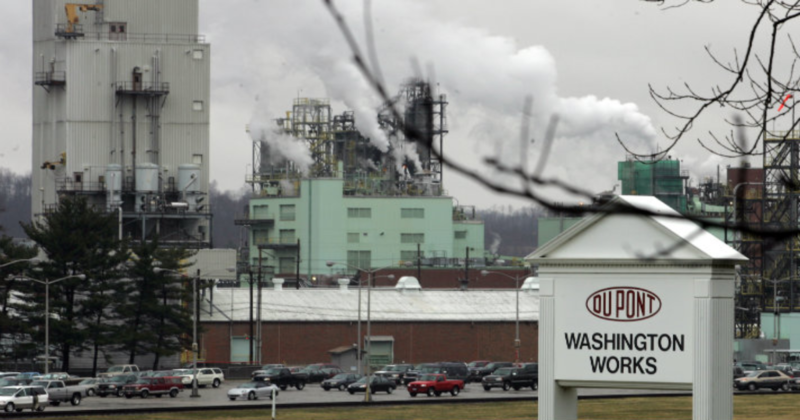 Jurors in Columbus, OH recently ordered Dupont to pay cancer patient, Kenneth Vigneron $10.5 million in punitive damages, on top of a previous award of $2 million in compensatory damages. It’s the largest punitive award yet in the multidistrict litigation involving C8. The Law Firm of Levin, Papantonio, Thomas, Mitchell, Rafferty, & Proctor is pleased to announce that the firm won the Special Litigation (Environmental) category in the 2016 Elite Trial Lawyers recognition program. 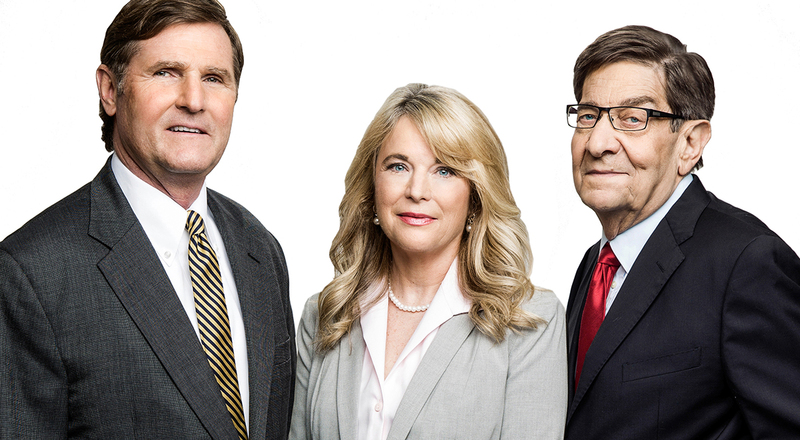 The Levin Papantonio Law Firm was named to the third annual list of America’s Elite Trial Lawyers by the National Law Journal and Law.com. This prestigious list recognizes U.S.-based firms that have done exemplary and cutting-edge work on behalf of plaintiffs. How Much C8 is Too Much? Louisville, Kentucky faces the same problem as many municipalities when it comes to its water supply: traces of PFOA, or C8, the Dupont chemical used in the production of Teflon, implicated in a wide range of health problems. 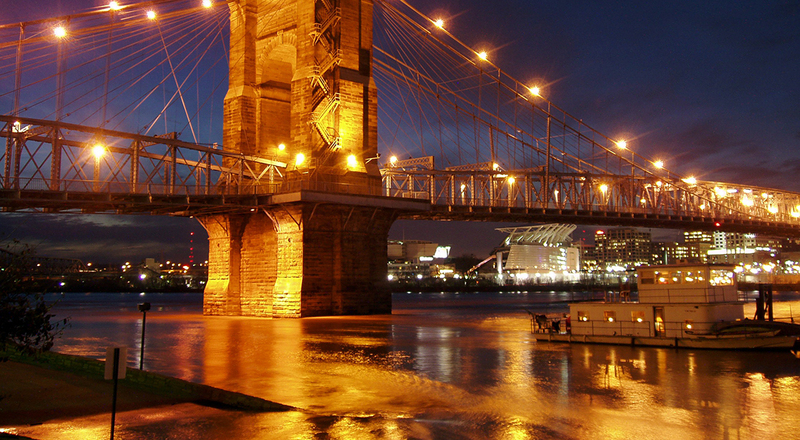 Like Parkersville, West Virginia, where Dupont's Washington Works Plant is located, Louisville is located on the banks of the Ohio River – into which 23 million pounds of toxic chemicals were dumped in 2013 alone. Troubles aren't over for corporate polluter DuPont, which has faced thousands of lawsuits over its toxic product, PFOA, or “C8.” The federal judge overseeing multi-district litigation in Columbus, Ohio, has ordered the company to turn over documents related to a case of C8 pollution near its factory in Dordrecht, Netherlands. A new report from the National Toxicology Program (NTP) confirms what some scientists and victims of C-8 exposure have been saying for years, that the chemical is hazardous to the human immune system. 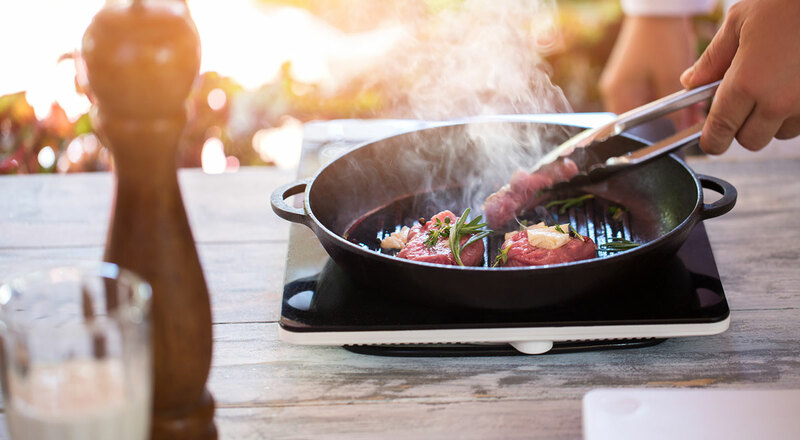 The recently released review found emissions of both perfluorooctanoic acid (PFOA), or C-8, and its close cousin, perfluorooctane sulfonate (PFOS), have been reduced, but remain widespread throughout the United States.